Your property will, at some point, require a new roof replacement or roof installation. And the options today for your new roof can be mind boggling. What you choose will ultimately be guided only by your ideal look and your budget. There is something for everyone. Roofing material is categorized, typically, by composition, and whether the roof will be flat or pitched. There are the materials that work well and are available for a commercial or residential Florida roof. 1. What type of roofing materials will best match the aesthetic of your property ? 3. How easy is it to obtain replace materials for repairs? Roofing systems should be able to take a beating. 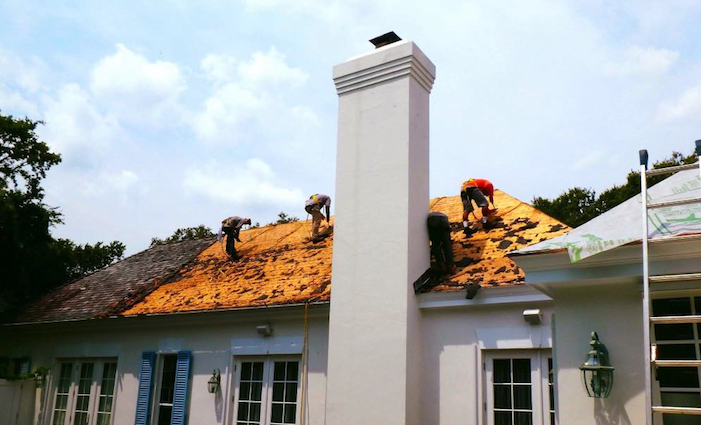 After all, here in Florida, your roof will be subject at times to gale force winds from tropical storms and hurricanes, humidity causing mold and mildew, and excessive heat waves in the summer.